A space that encourages storytelling. A space for children and their parents to imagine and fantasise, where there is beautiful interaction and guidance that fosters children’s creativity. 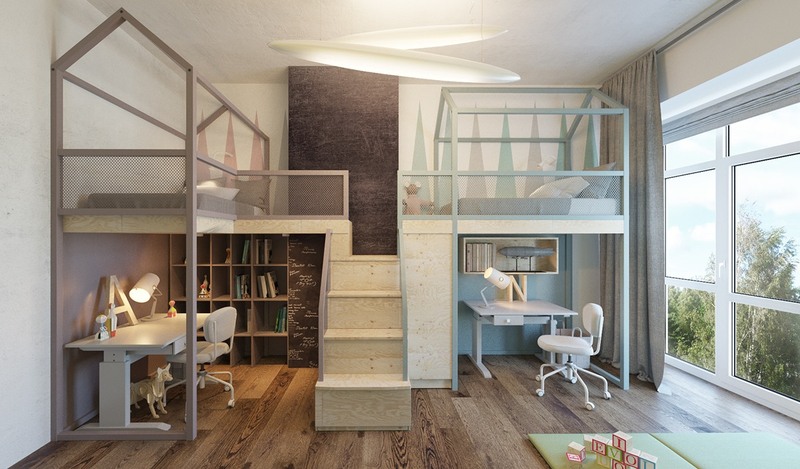 Let us help you turn your dreams for your child’s room into reality with a wonderful, fun, fresh and functional space that doesn’t sacrifice your own sense of style. Our advice for designing kids’ rooms is to simply listen to your child. Watch their needs and activities–which are specific to their age–this will help to divide a room into zones-which is a good start. 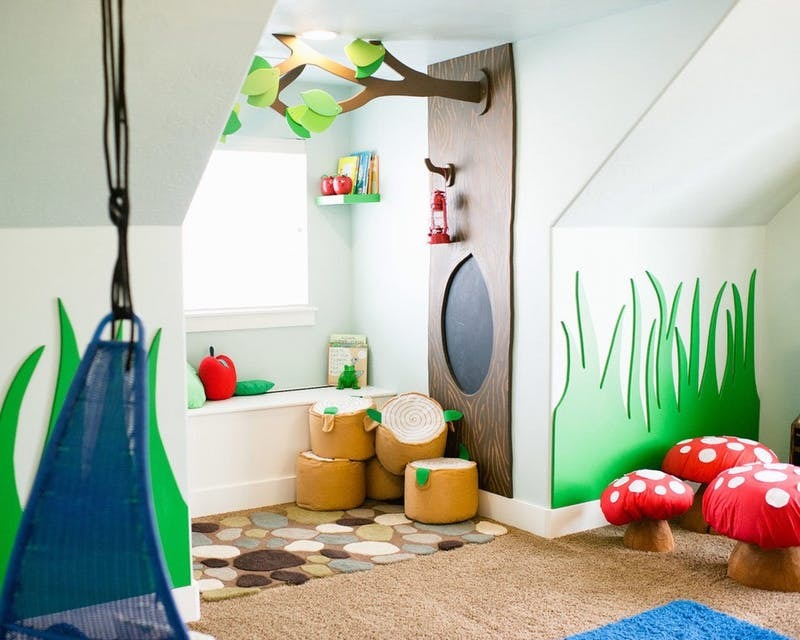 The child’s room should be a space that stimulates the imagination, and also where your child can wind down and spend some quiet time. Getting this balance right is the key to success. 1. 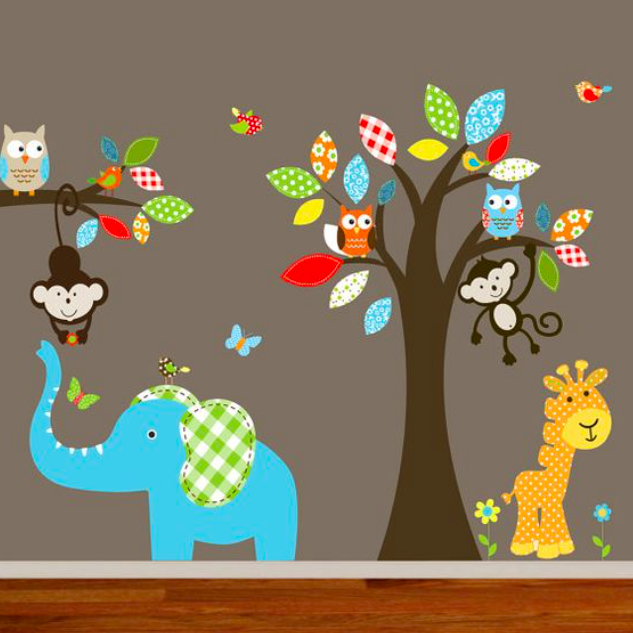 Try and involve your children in the decoration of their room as soon as you can. Most children don’t like change, but when they feel part of it,they become part of the project and a look forward to the end result with a lot of enthusiasm. If your child insists on a color that you really dislike, paint a piece of furniture in that color or just a single wall. A toned down version of the color might also do the trick, or use it for easily replaceable accessories such as bedding, cushions or a rug. 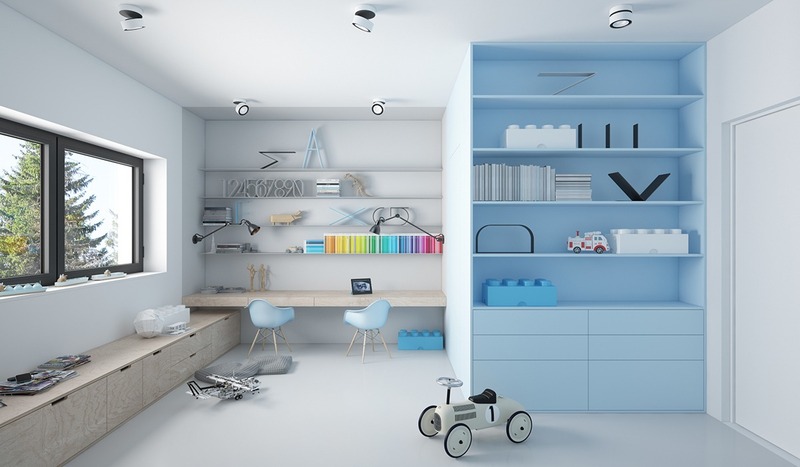 If your child has no strong preference or interest in the decoration of their room, look at their favourite clothes, toys and interests for inspiration and colour choices. 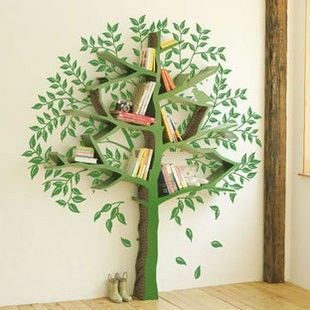 If your child likes reading, go for a library style wall for example, this makes a great focal point. Little collectors will appreciate museum-like displays and encyclopaedic wall charts, maps, etc. 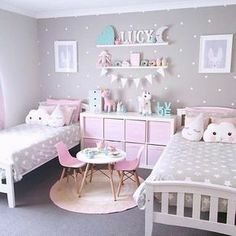 Keep the base paint of your child’s room simple and not too themed. A single colour or two-tone background with child-friendly (not childish) curtains or blinds, rugs and lighting provides a neutral canvas for your child to stamp their personality on. Age-specific accessories, such as toys, wall art and soft furnishings can be easily changed as your child moves on to the next interests. Zone the room according to the different activities that it needs to accommodate – sleep, dress, play, read, store stuff, relax and unwind. 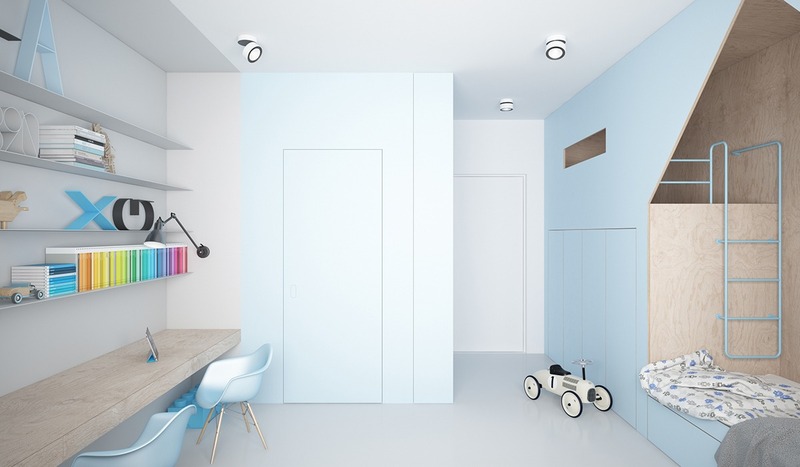 You can do this through the positioning of furniture or other zoning strategies like colour-blocking, using rugs, and storage solutions to hide things away. To add personality to the room, mix and match furniture rather than buying a fully coordinated set. 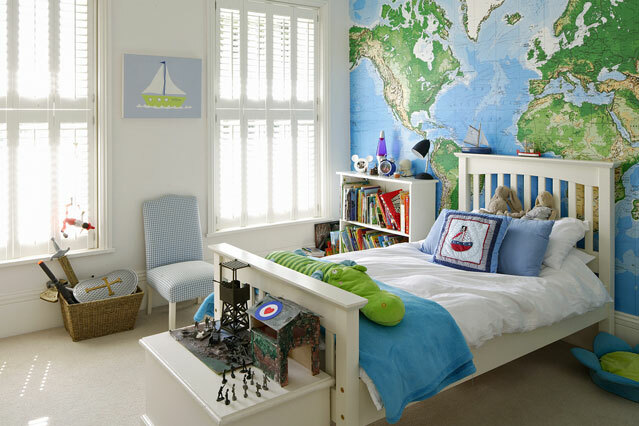 We love kids’ rooms that aren’t filled with matching furniture sets from children’s store ranges. Finding meaningful, beautiful pieces gives kid’s rooms personality–it takes time, but this is how the best interiors develop. Try to leave as much floor space clear as possible for play, by providing good storage for your child’s stuff. A mix of open and closed storage works well and allows you to return parts of the room to calm at night to help your child sleep well. Making storage fun is also important using cleverly shaped side tables and shelves. Instill a lifelong love of books right from the start. We want the room to be a place that would inspire the child to grow, explore, and be curious. 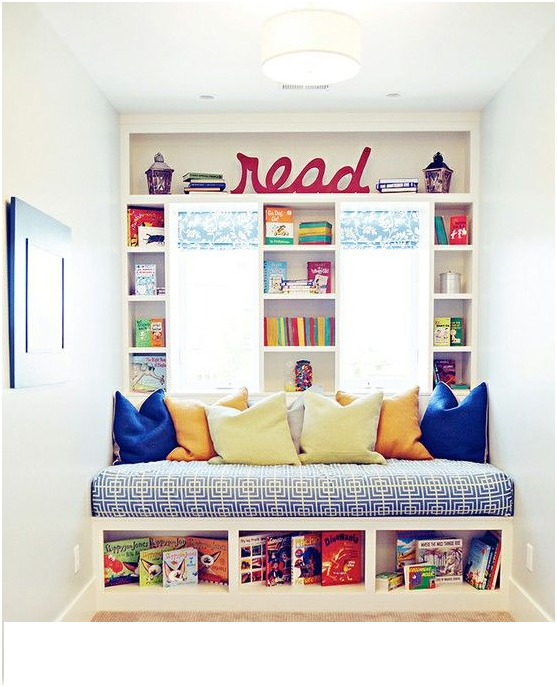 And what better way to make that happen than to encourage reading in reading nooks? 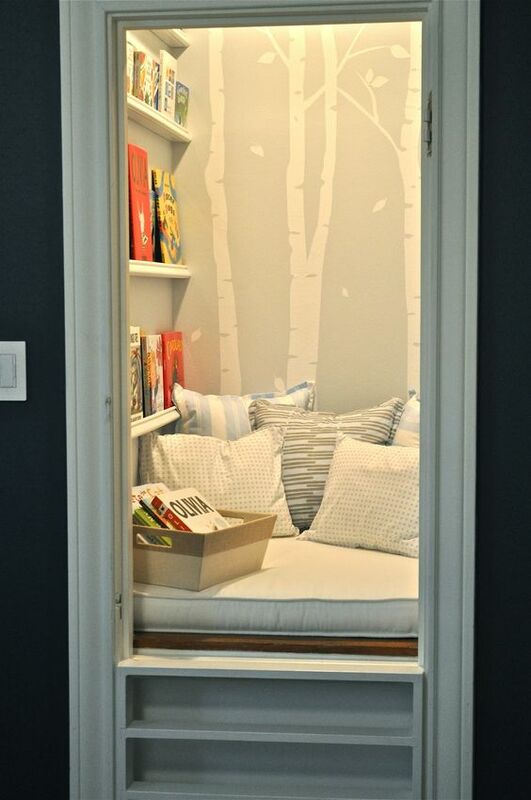 A cupboard turned into a reading corner!! This will inspire any child to curl up with favorite books☺. Designing for kids can be tough. Decorating with specific themes is risky as in a few years they may have totally changed their mind and you’re stuck with a color, bedding, and maybe even a bunch of art you just can’t keep. 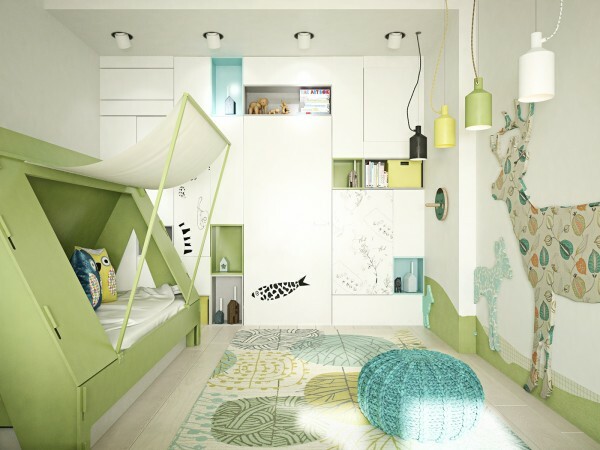 The designs we’ve gathered for you here have taken a modern approach to children bedroom design. 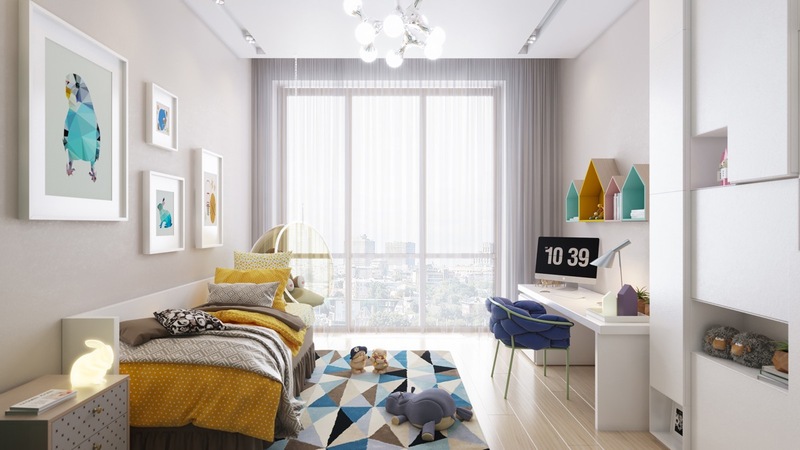 Playing with bright spaces, fresh colors, and fun elements These spaces are kid friendly and will last well into the teen years. 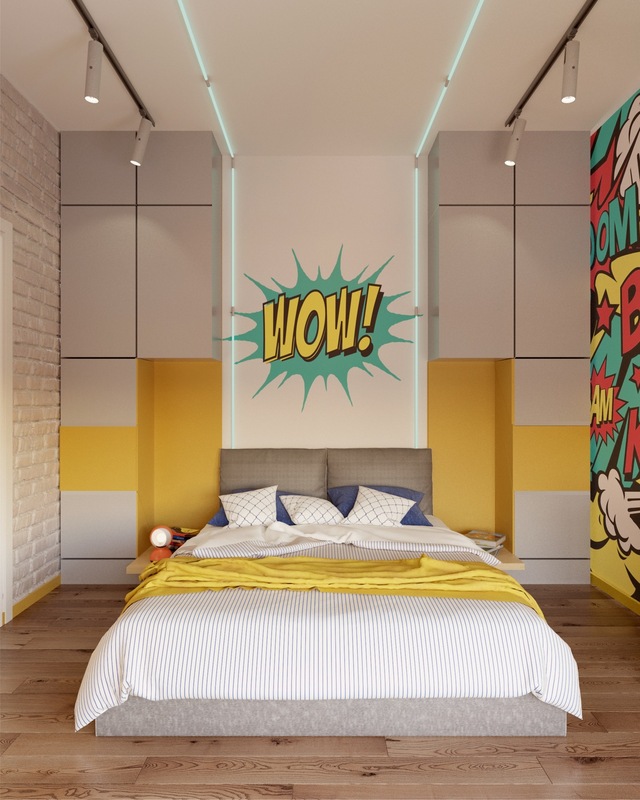 Finally-childrens bedrooms are their space–a chance to distill their rainbow colored personality into a single(usually fairly small) room. And children come with a lot of stuff–which usually means they’re living in the aftermath of a tornado of toys. Organization is key–it’s all about creating order from the chaos without becoming a control freak. 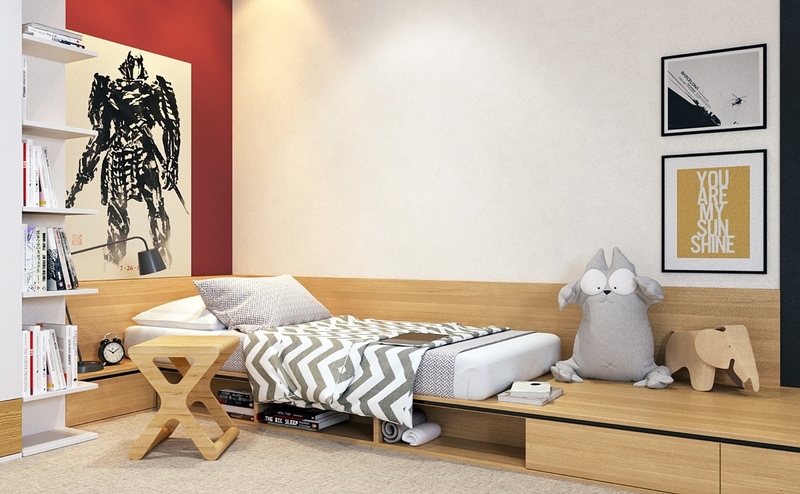 Which is why we love bedrooms with clever, inventive storage. The trick is to balance your desire for organization with plenty of bright, colourful, child-friendly fun. Beds with built-in storage, slim-line desks and bookshelves are all great ways to use every scrap of space as efficiently as possible.